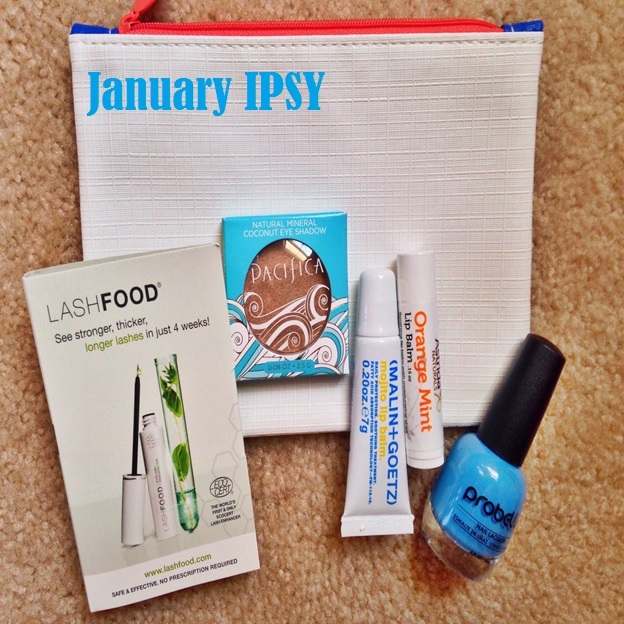 My first IPSY of the year! Color block zip pouch – white on this side, deep blue on the other. So for $10 I got about $35 worth of products NOT INCLUDING the full sized eyeshadow! My verdict: I love that my items always come with a bag, but I’m getting bag overload over here – LOL! 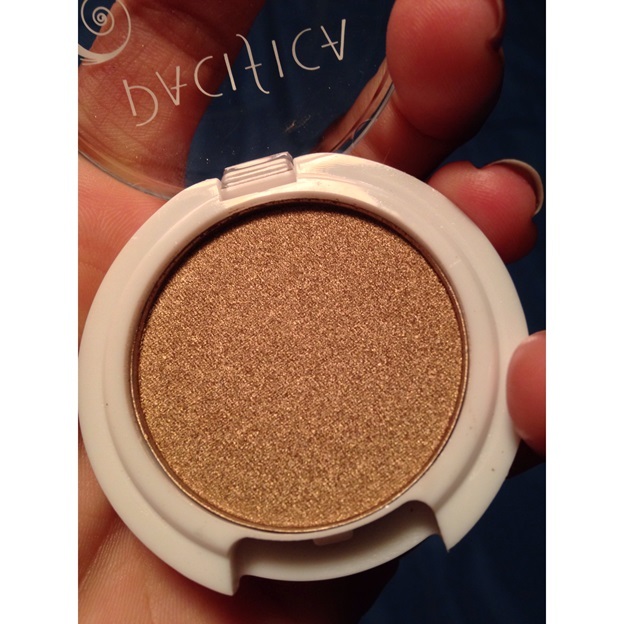 – The Pacifica eye shadow is a very pretty color and will definitely get used. – The Mojito Lip Balm is pretty much my favorite thing right now. It’s one of those sticky balms, which usually isn’t something I would prefer, but it’s WONDERFUL for overnight! – The other balm is okay too. You can’t have too many balms, right? – I am SO excited for the Lash Food item. I looove big, long, NATURAL lashes, so I’m definitely giving this a go to see if it helps my lashes with “fullness, length, and density”. Maybe I should take a before and after? Overall, I’m really happy with this bag! Two lip balms seems excessive, but I prefer balms over lipstick and stuff, so I’m a happy camper. I don’t think there’s a single thing in this bag that will go unused, so that’s definitely a plus!